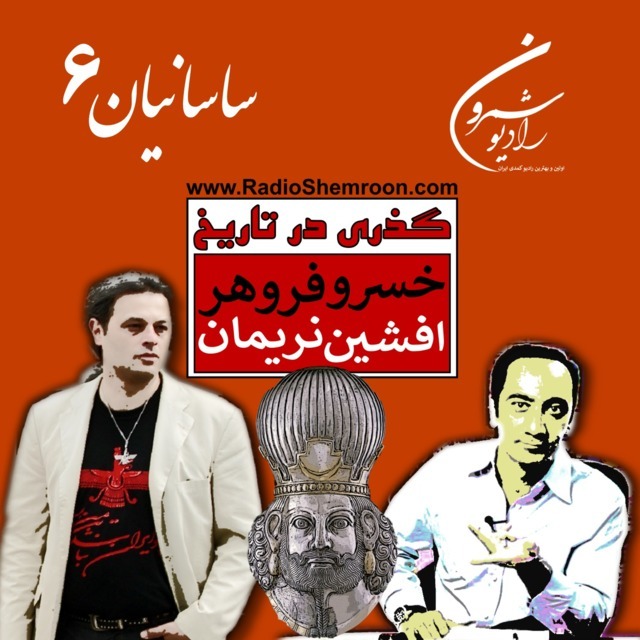 Radio Shemroon Persian broadcast online 24 hours a day, seven days a week. 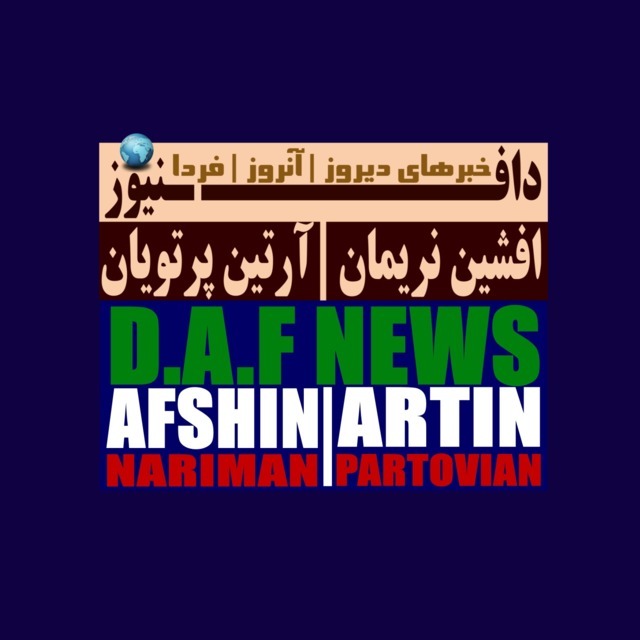 Radio Shemroon Persian brings you the friendly voices of the community plus a wide range of music, including classical, contemporary, jazz and country. As a community station, They also have programs for ethnic communities of Canada, Aboriginal programs, religious programs, sport, local news and interviews etc. Subscribe now! and get Artin's podcasts delivered!